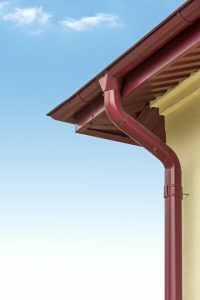 When was the last time you gave your gutters the attention they deserve? Homeowners often neglect this part of the house until a serious headache arises. But don’t worry, North East Home Improvement is here to help! At North East Home Improvement, we offer professional service at a cost that you won’t shudder to hear. You know that leaky gutter than causing a flood in your driveway or flower garden? We’ll take care of it for you. Don’t want to get up on the roof to clean out the leaves? We’ve got solutions for that too! What are you waiting for? Give the gutter experts at North East Home Improvement a call today! (203) 321-6695.